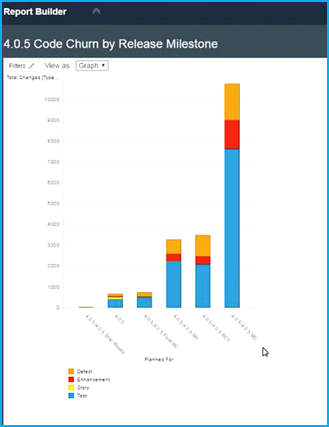 We’ve been busy with key enhancements to IBM Rational Team Concert 6.0.3 including enterprise agile planning with SAFe® 4.0, improved work item collaboration with rich text support and enhanced usability for the Jazz SCM. For more details, see New & Noteworthy. In IBM Rational Team Concert v6.0.3 we now provide out of the box support for SAFe® 4.0. This includes supporting, three of four level SAFe, WSJF ranked priorities and extensive new reports such as dependency and capability and feature progress. We have also added improved process templates and in context process guidance that link to the latest on-line SAFe® 4.0 methodology. You can implement SAFe® your way across just RTC or across all of CLM and of course use or customize what makes sense for your company. What is our current progress on each Feature? You can now import work items from comma-separated values (CSV) files into the web client. You can create custom mappings for the import operation. You can also use the mapping editor to create and update custom mappings or import custom mappings. Safely preview the expected results of the import operation to ensure the import operation will import things right the first time. Log and capture messages generated by import or preview operations. You can now insert rich text such as bulleted lists, color, under-lining etc. into work item descriptions from web UI, Visual Studio and from Eclipse. This feature allows entry of rich text into the description field of the work item, but not comments. Note that N-1 clients including 6.0.2 clients cannot edit or save rich text description fields from the Eclipse IDE editor. To edit rich text attributes in descriptions you need to be running the 6.0.3 Eclipse client. Work item comments can of course be edited by N-1 Eclipse clients. This feature is turned off by default. You must turn it on to enable it. Why did we leave it disabled by default? So you could assess the impact of having all your Eclipse clients upgraded to 6.0.3 in order to edit rich text. In this release the RTC Client for Microsoft Visual Studio IDE now ships with the work item editor from the web UI embedded into the Visual Studio IDE. This provides many new features to Visual Studio users and enables feature parity with the work item editor in the web as a result. No more waiting for a feature to show up. Going forward, Visual Studio users will get the same feature set as the web based work item editor with each new release of RTC. Need to rollback a recent merge? You can now use the Undo Merge operation to do so. If you accept changes and a conflict occurs, one or more of the conflicting files might be modified in an active change set. 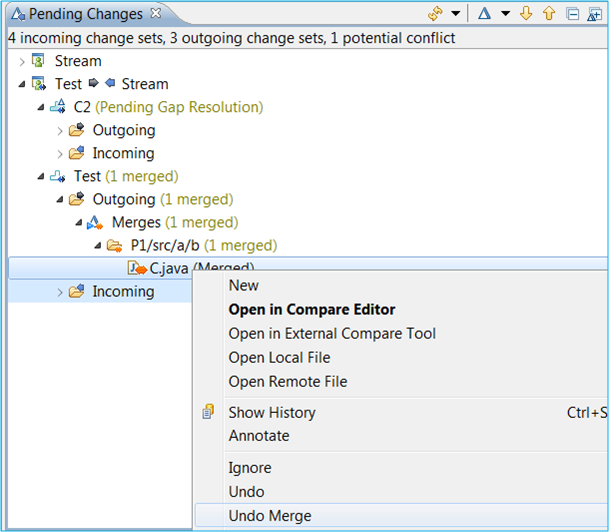 If you then merge the conflict and realize that you made a mistake merging, you can now undo the merge operation and revert the file to its state before the merge to preserve your changes and re-create the conflict. Made a merge mistake? Simply undo it. Are you using build tools that rely on the timestamp of the files to identify files that need to be compiled? RTC now supports and option to preserve timestamps on SCM load operations. This is also useful for other development tools that rely on timestamps to check if a file has been modified. Do you use BeyondCompare of Kdiff or other popular merge tools? You can now specify an optional external merge tool that Rational Team Concert uses to auto-resolve conflicts during certain SCM operations such as accept and resume. Templates for several third-party compare and merge tools are provided and you can customize them. Support for invoking different merge tools based on file extensions is also supported. Are you working with other IDE’s or development tools on a Windows client machine and need to version artifacts? Is the Eclipse IDE overkill for some of your users who might be hardware engineers who need to check in designs, or other artifacts? The Windows Shell is the answer. In this release the Windows Shell has been enhanced to make it easy for a non-developer to set the work item context. Set it and forget it if you have a lot of changes to check-in that need to be associated with a specific work item task. You can even mange multiple sandboxes each with their own work item context! We also have made it easier to access the Pending Changes View. 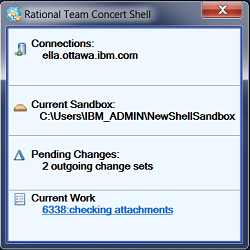 You can now open the Pending Changes view from the current sandbox, the task tray icon, or the Control Panel for the Rational Team Concert Shell integration. You can now publish SCM change set information to Lifecycle Query Engine (LQE) via TRS feed to enable reporting. When used together with change log information it is now possible to report on the change sets and specific file versions contained in a baseline or release. This is ideal for help during audits or checks to confirm the exact contents of a given configuration. How many change sets contained in each sprint? You can configure the directory on the build machine where the repository files will be loaded. You can also delete the contents of the load directory before reloading. You can choose to create folders for components, in which case the load directory has folders for components at the top level and each of these folders has the files and folders for that component. When you load the Jenkins workspace from an RTC SCM workspace, you can configure whether to accept latest changes before loading. And you don’t need to move to 6.0.3 to get these features as you can run the plug in on earlier releases too! 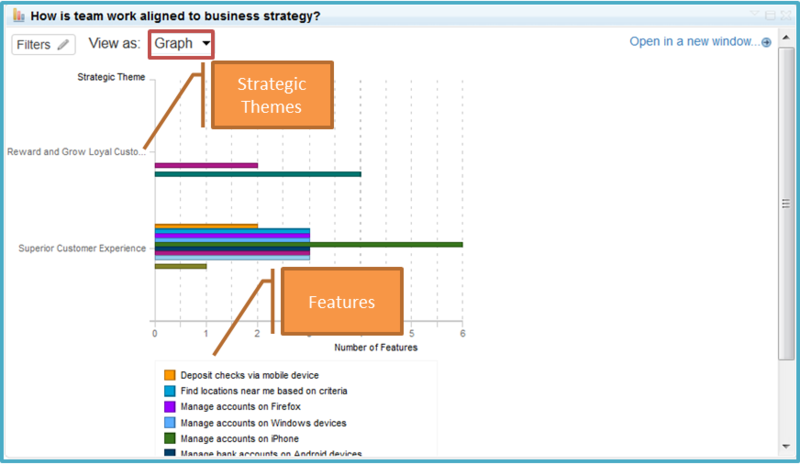 Where do I get the latest information and access to the latest Team Concert Jenkins plug-in? The dependency build for z/OS supports building HFS files in USS. Enabling simper faster deployment and use for applications and systems using USS. Continuing the work to simplify deployment in 6.0.3 many enhancements have been made including use of output datasets as input in translators and allowing Dataset Definitions to include build properties. Rational Team Concert is part of the Rational solution for Collaborative Lifecycle Management and the IBM IoT continuous engineering solution. New users can try Rational Team Concert on the cloud by going to https://jazz.net/products/sandbox/?tag=rational-team-concert. To download and install Rational Team Concert, go to https://jazz.net/downloads/rational-team-concert/. In September we also released IBM Track and Plan on Cloud starting at US $59/user/month which provides the RTC tracking, planning and reporting capabilities as a SaaS offering for customers who wish to use RTC for a range of users who may not require source control or build access. In each release we also improve the capability and usability of the Jazz Reporting Service which is one of the most valuable aspects of having a platform based solution. Why? 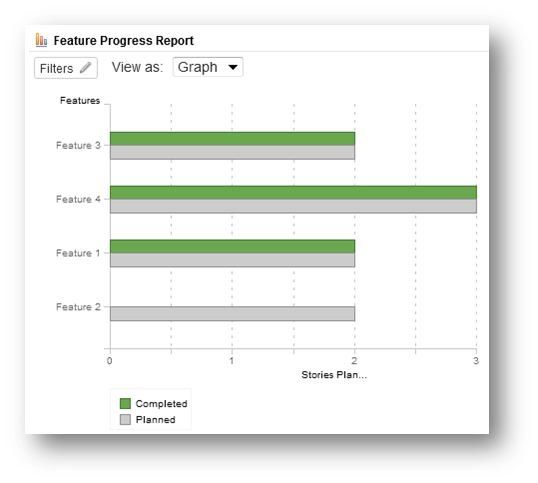 It gives you the ability to manage execution and project status across your full application life-cycle with a consistent set of reporting tools. Take RTC v6.0.3 for a spin and let us know what you think of our latest release.